Skating! Bouncing! The Jungle! Blast Zone! Laser Tag! $10.00 for 3-hour UNLIMITED activities. Skate rentals are extra or bring your own scooters, skates, or roller blades! *No pizza or drinks can be brought in. 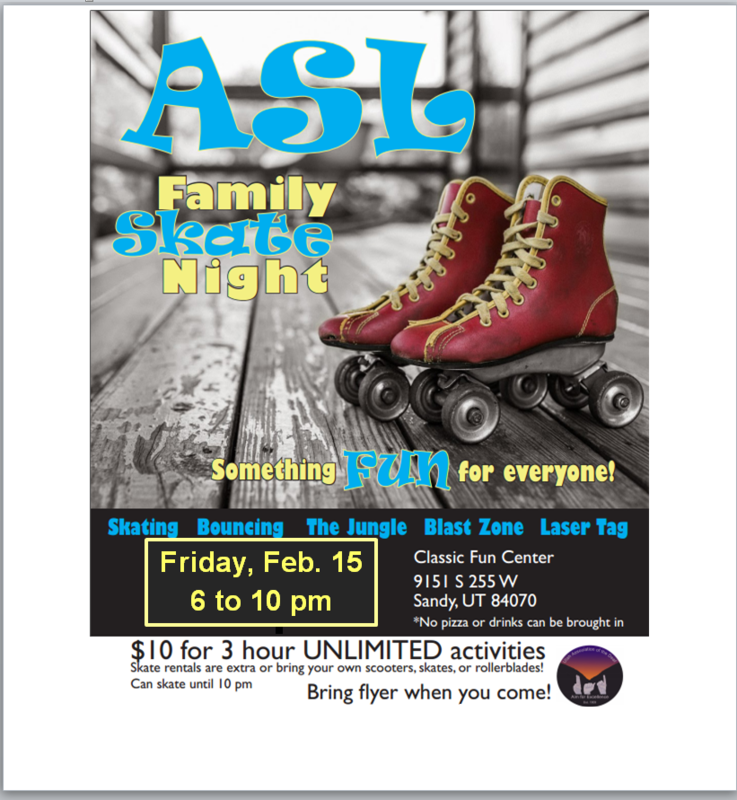 Bring a copy of this flyer (attached) when you come to Classic Fun Center February 15!